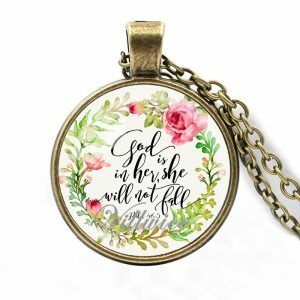 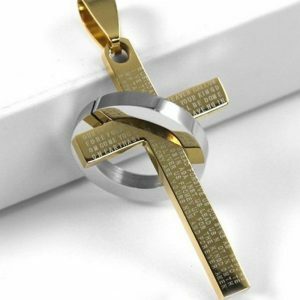 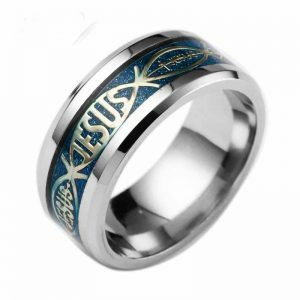 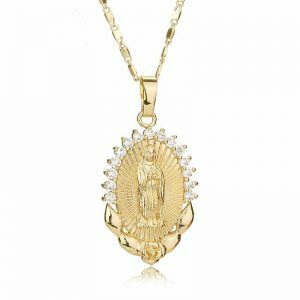 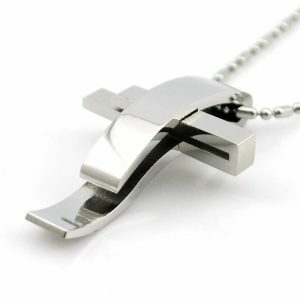 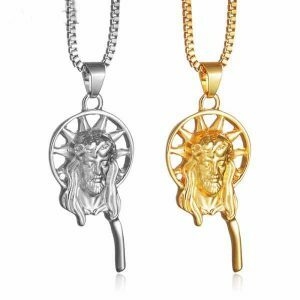 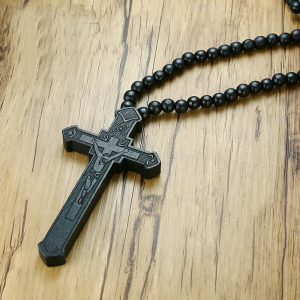 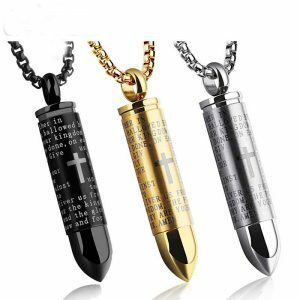 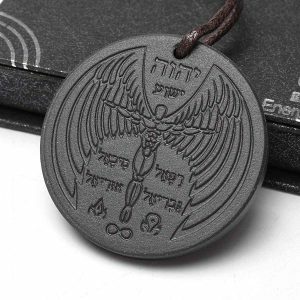 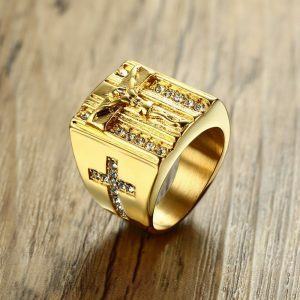 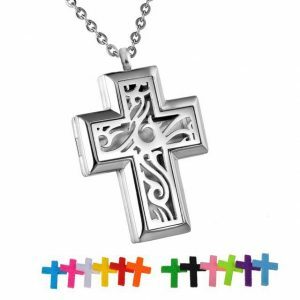 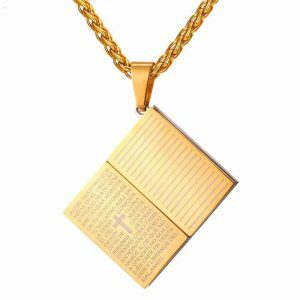 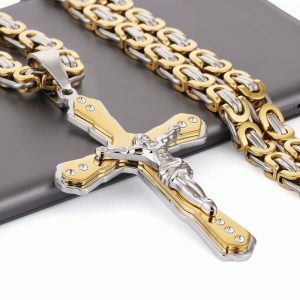 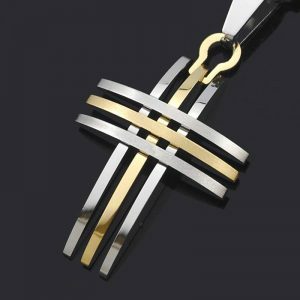 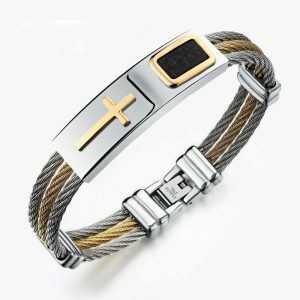 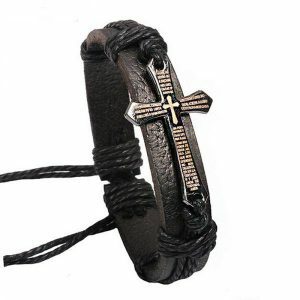 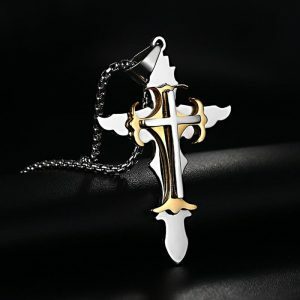 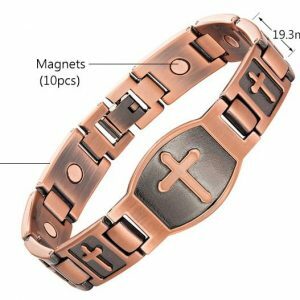 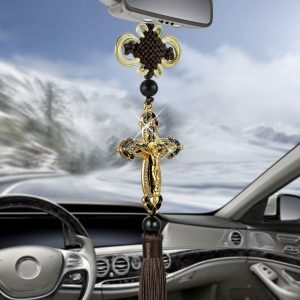 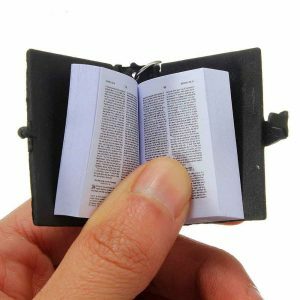 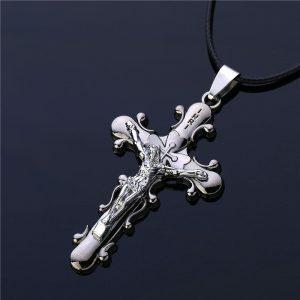 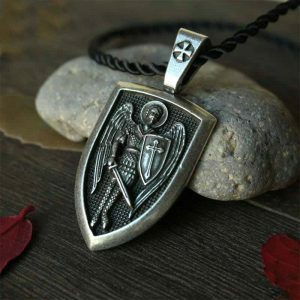 Whether you’re looking for a Cross or a Crucifix or other Christian jewelry, we’ve got you covered with some unique Christian Jewelry items. 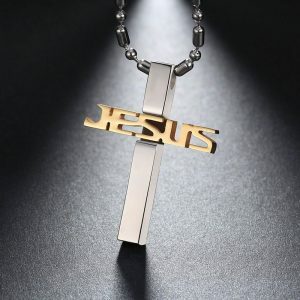 We also have some interesting articles on the Christian faith for you. 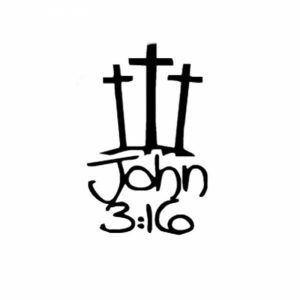 May God Bless you all.